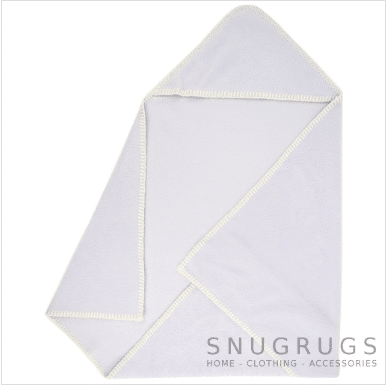 Brighten up your little ones’ bedroom or playroom with our gorgeous selection of real fleece and genuine sheepskin kids blankets and bedding. 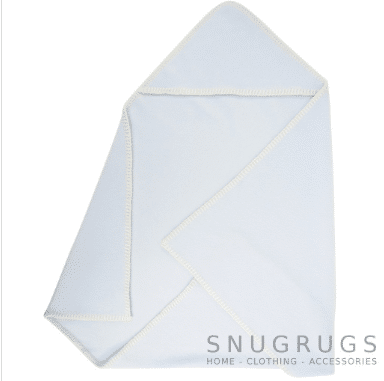 At Snugrugs we source our sheepskin, fleece and wool from carefully vetted suppliers around the world to ensure premium quality and luxurious softness. 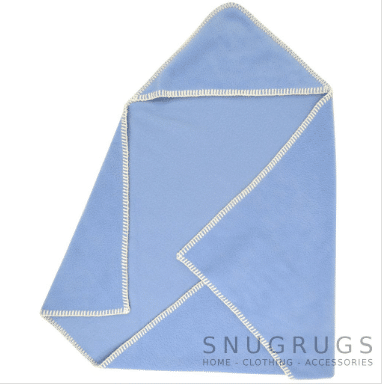 Each product in our kids blankets and bedding collection has been lovingly made with care and the utmost attention to detail. 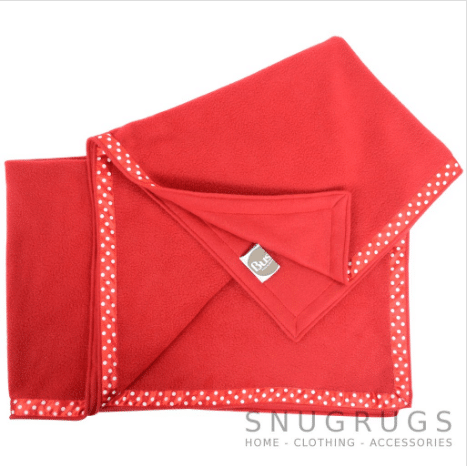 Our kids blankets are ideal to pop over the bed for added warmth in winter or keep handy on the sofa for cold nights and naptimes. 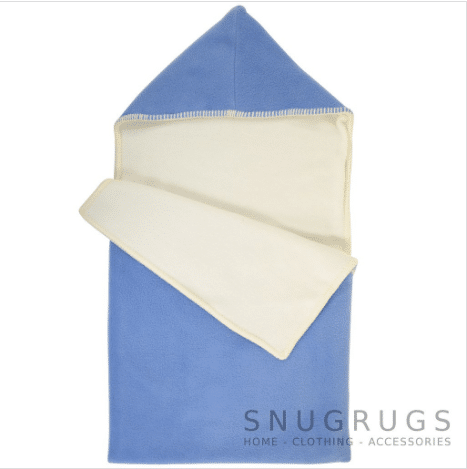 They make the perfect cosy companions around the house, but they’re also fantastic if you’re on your travels – perfect during long car journeys, train rides and flights. 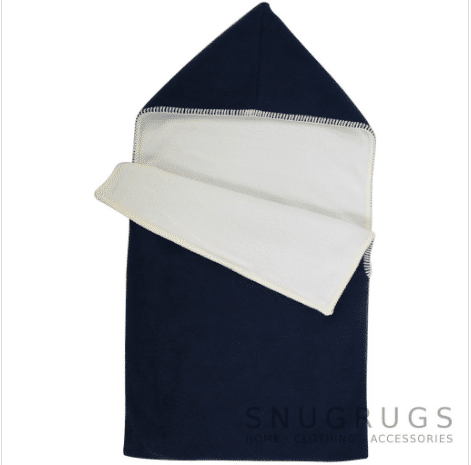 Some styles feature pretty edging finished to a beautifully high standard. 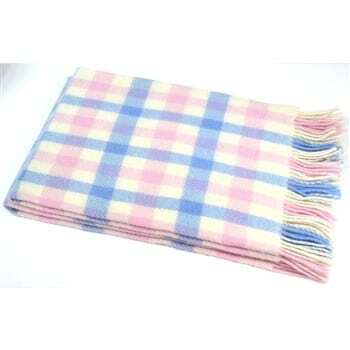 A variety of lovely colours are available including baby pink, pale blue, bright red, green and lilac. 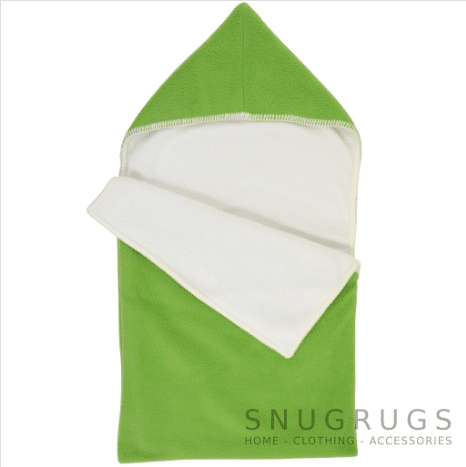 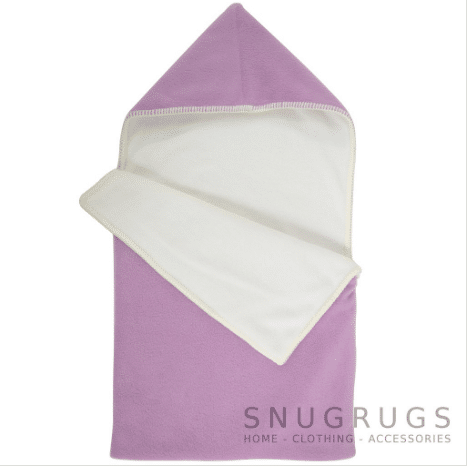 Tuck them in at night snuggled down and enveloped in fleecy warmth, add to your pram to keep your little one cosy on cold days out or lay down post-bath for extra-soft comfort before bed. 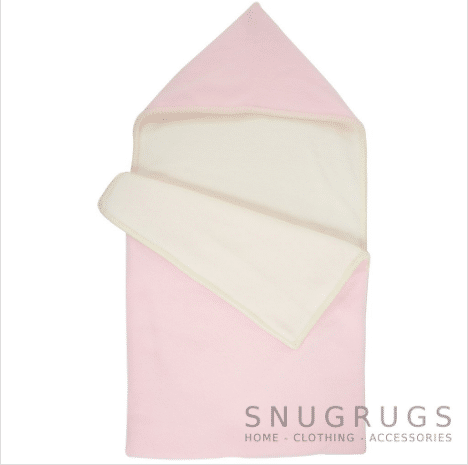 For babies we have specialist sheepskin cot toppers and super-soft pram blankets in pretty pastel colours. 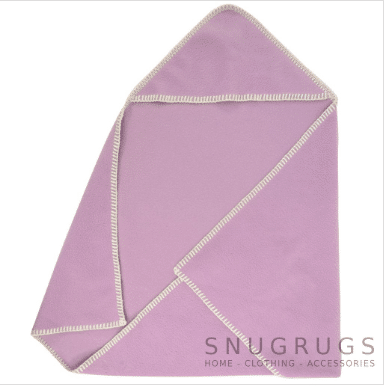 Cocoon your baby in ultra-soft fleece with our reversible hooded designs – ideal for travel, play or bedtime. 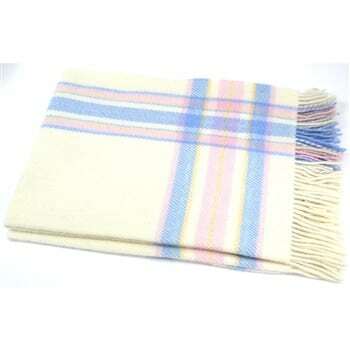 We also stock extra-special pure new wool blankets woven with love in Ireland in soft, pale hues. 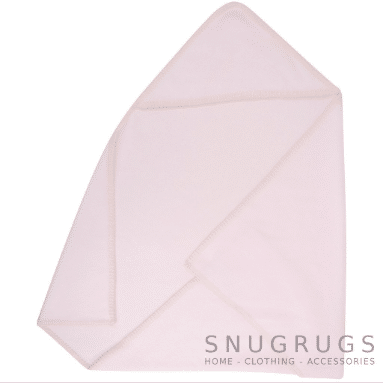 Sheepskin is ideal for babies – as it is thermostatic and antibacterial, fully hygienic thanks to the complex tanning processes used. 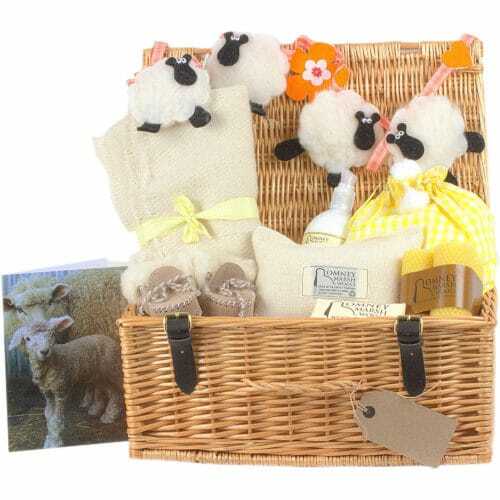 Our gorgeous new baby gift sets also include real sheepskin accessories including fleecy blankets. 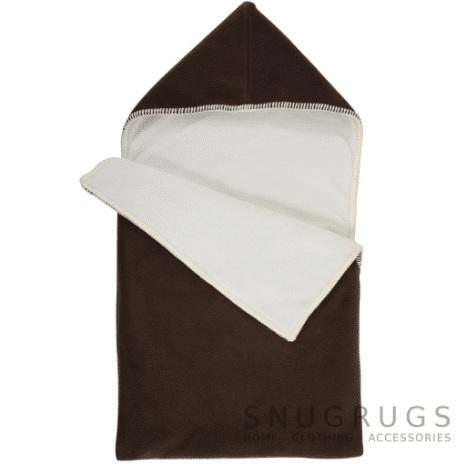 Our Sheepskin mattress toppers are made from real sheepskin, not the cheaper wool equivalent. 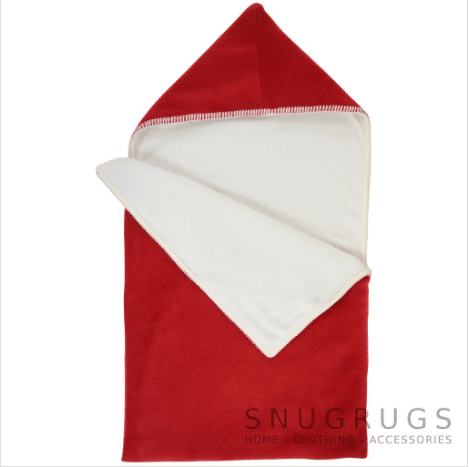 Sheepskin activates blood circulation and supports the relaxation and regeneration of the body. 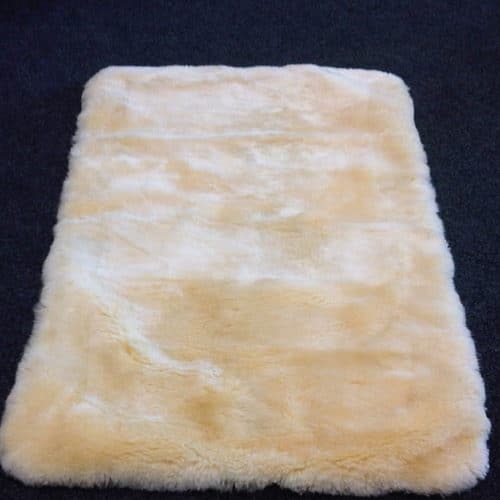 Sheepskins used for babies are made from the highest graded sheepskins. 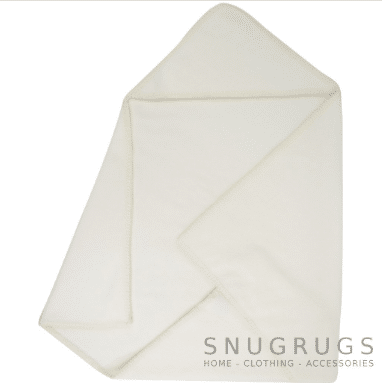 Sheepskin naturally draws moisture away from the skin and releases it back into the air, keeping baby warm and dry. 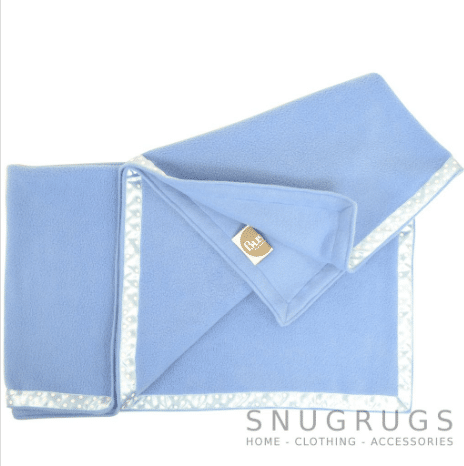 Team with our soft Irish lambswool baby blankets, to ensure a peaceful nights sleep.